Sleeves, sleeves, sleeves are the star of this season. 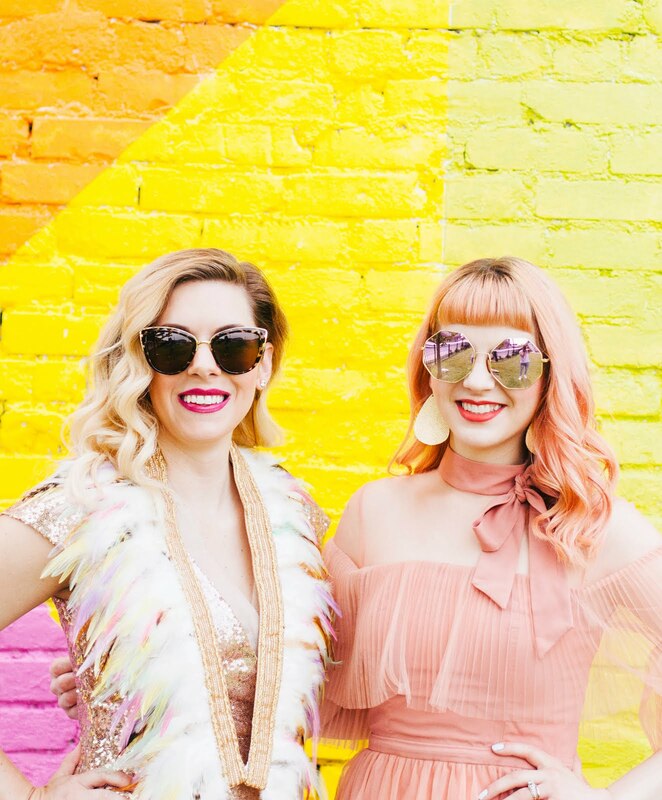 Whether bell-shaped, extra long, cutout, one arm, or covered in ruffles, this is a trend you'll be seeing applied in all sorts of ways. 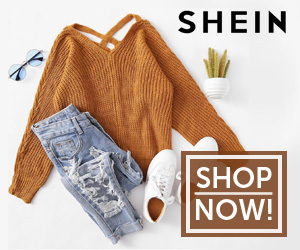 This is also somewhat of a carry over from one of our favorite Spring Trends, where off the shoulder and cold shoulder looks were everywhere. This is the cool weather cousin with amped up drama of those Spring looks. Fur and faux fur is back and bigger than ever this season. It's applied to every type of item, accessory, and cut and found in every color, texture and style. 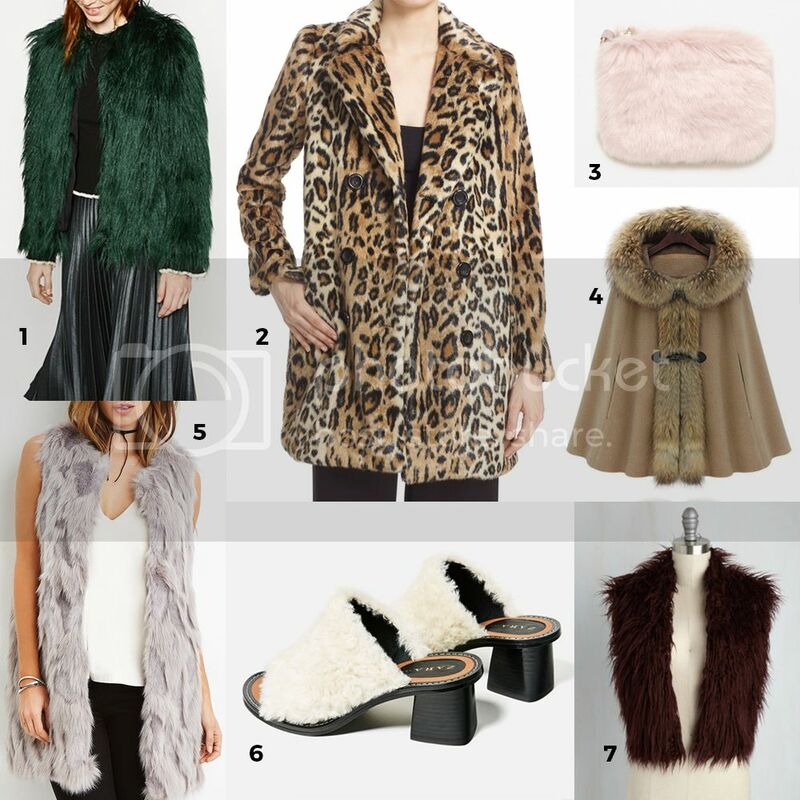 From vests and capes to unconventional handbags and shoes, fur is a fun texture sure to elevate any look. These playful jumpers (not to be confused with the British term for sweater!) 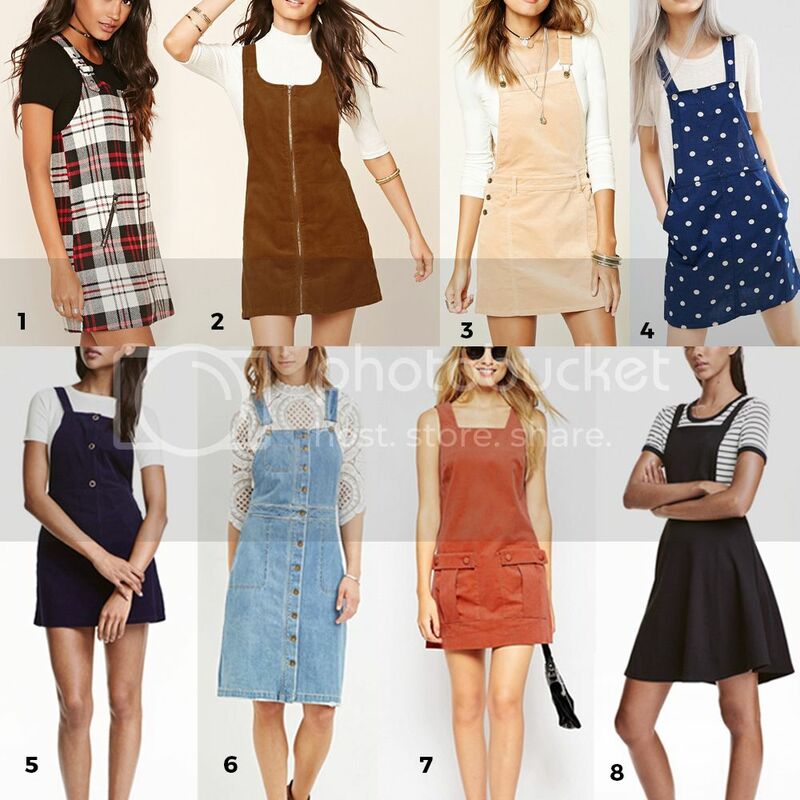 are the back to school basic not just for people still in school. From plaid to denim and corduroy to zip-up, the styles and colors cover a range of fashions. We're seeing layering everywhere this season, and these are the perfect piece for putting over whatever type of top fits the temperature. 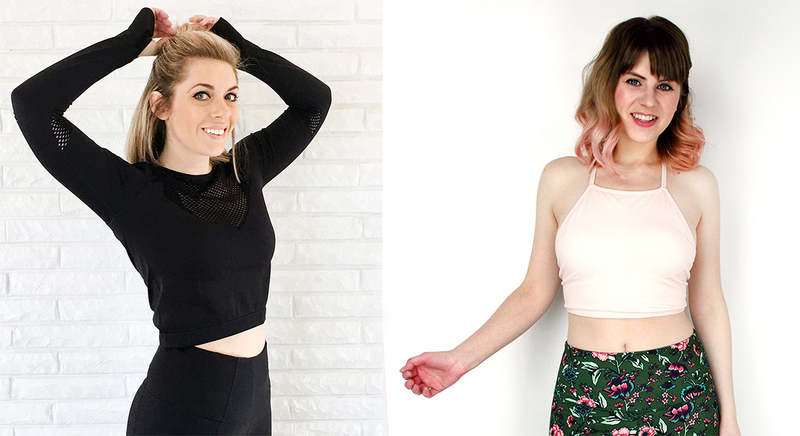 This is a super fun trend we saw a bit in the spring that's really coming to life this fall. 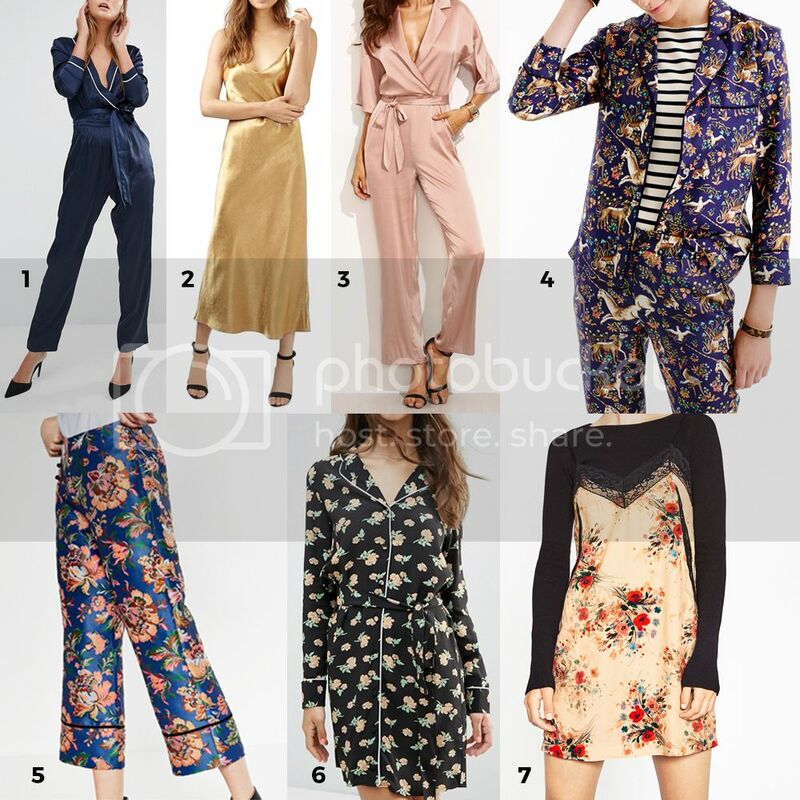 Anything satin, silk, lace trimmed, or with pajama-looking trend is fair game for a night out! Layer long sleeves under a slinky dress or add heels to a satin jumpsuit for an edgy yet totally comfortable look. This trend is basically a fall equivalent of our favorite hyper-romantic trend from this Spring. Anything medieval inspired will be perfect for your wardrobe this fall. 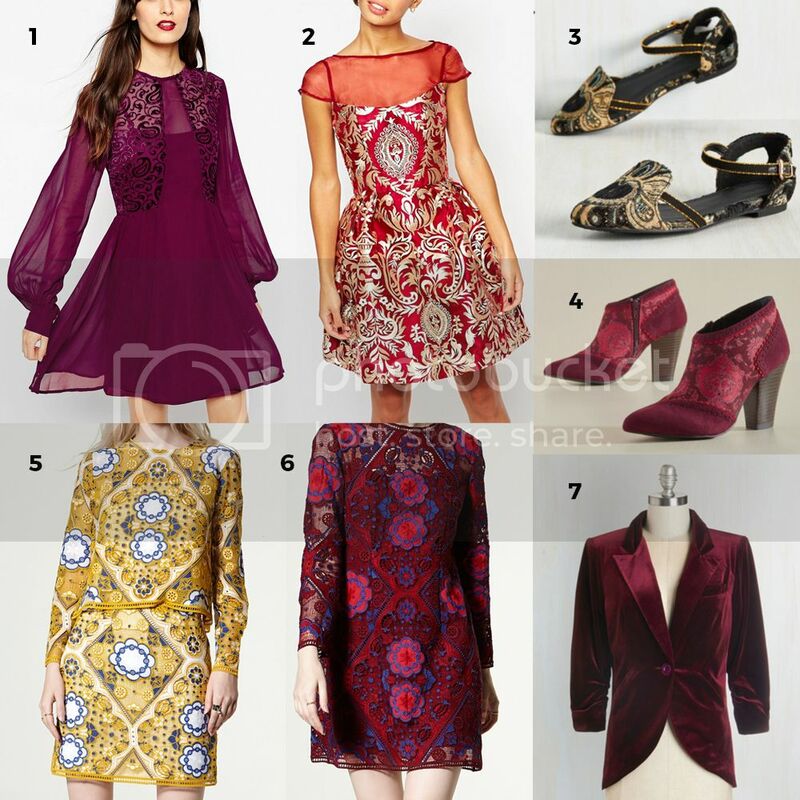 Think bell sleeves, brocade and velvet, velvet, velvet. So dark and dreamy. 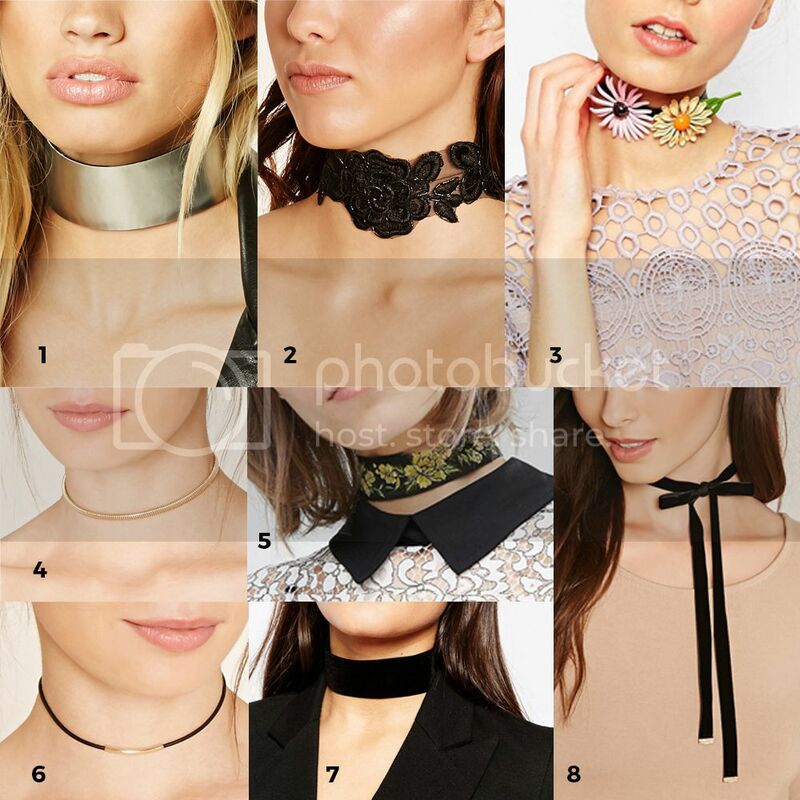 We've been seeing chokers all summer, but this fall, they're bigger and better than ever. Really anything goes here. And our inner 90's child selves are loving it. This is a classic and polished trend we're just loving. 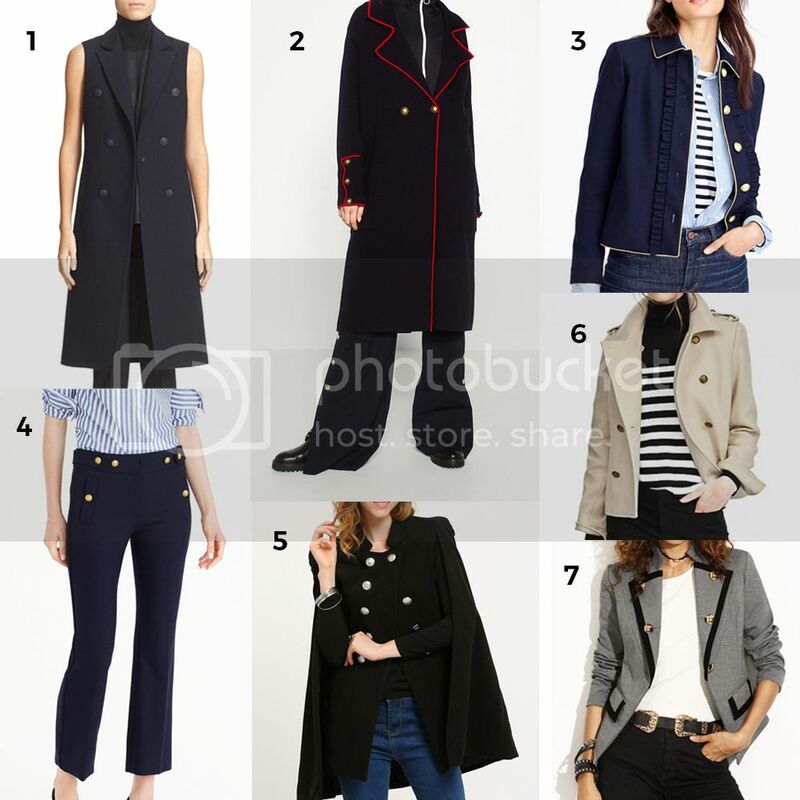 Gold buttons, sleek lines, and trimmed jackets are going to be everywhere this fall. This works especially well in flared pants and jackets, cuts inspired by Navy men themselves. 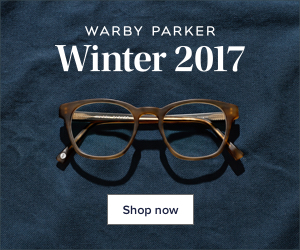 What are the trends you're most excited about this season?